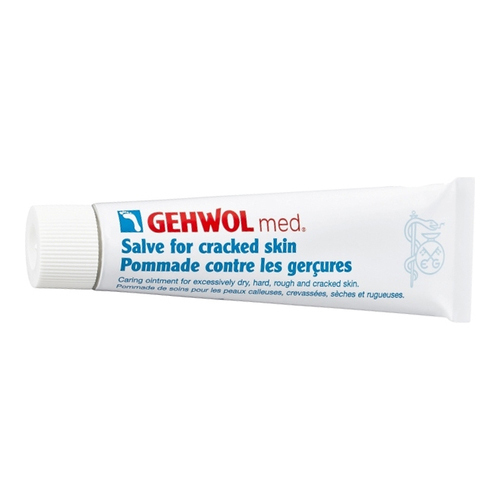 Gehwol Med Salve for Cracked skin is based on a well-tried mixture of special soaps and selected skin-friendly oils. 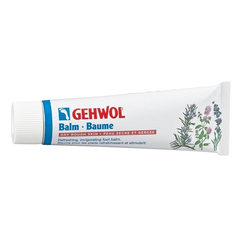 It contains an effective combination of natural essential oils, the skin-caring vitamin panthenol, and the anti-inflammatory chamomile component bisabolene. I can't say enough good things about this product. 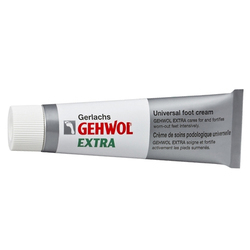 It is extremely effective and leaves feet smooth. 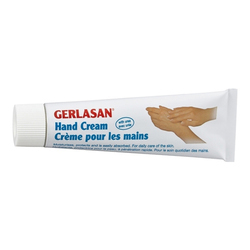 If you put it on at night when going to bed, the greasiness is gone within a few minutes. 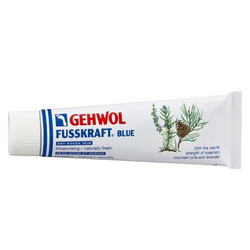 A wonderful healing salve the best I've ever found. Thank you!